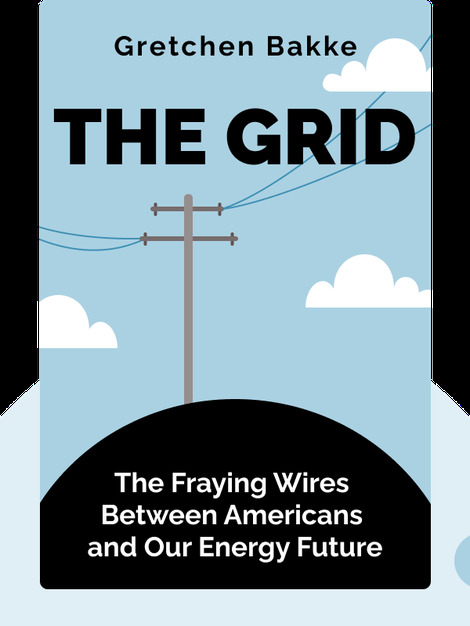 The Grid (2016) is about the enormous infrastructure that keeps the United States powered up. 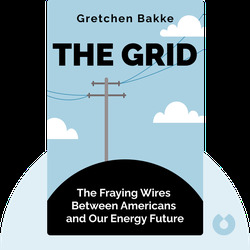 These blinks tell the story of how the electric grid came into being, how it has evolved over centuries and what challenges it poses today. Gretchen Bakke is a cultural anthropologist with a PhD from the University of Chicago. She is currently an assistant professor of anthropology at McGill University in Montreal, Canada and is the author of the book Anthropology of the Arts.